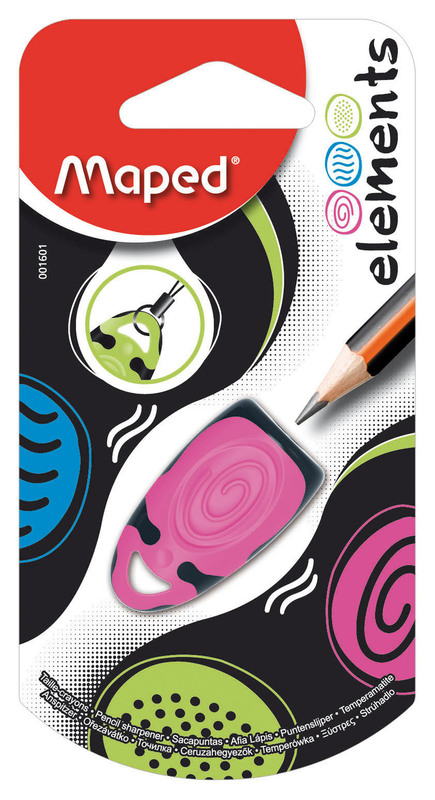 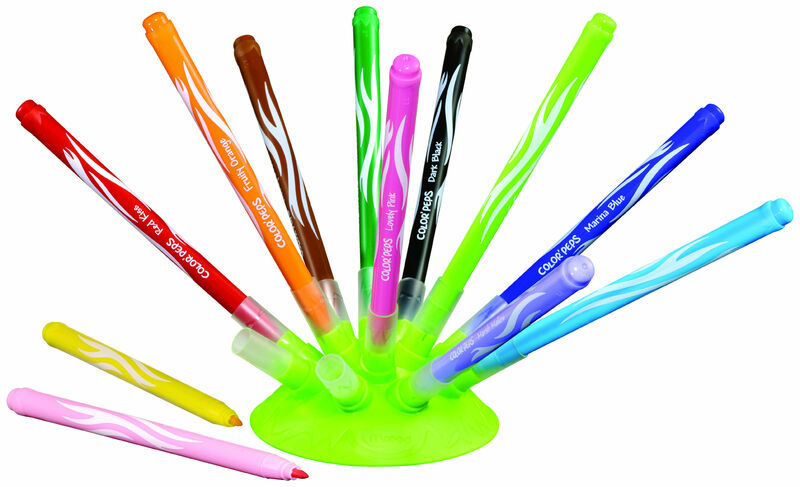 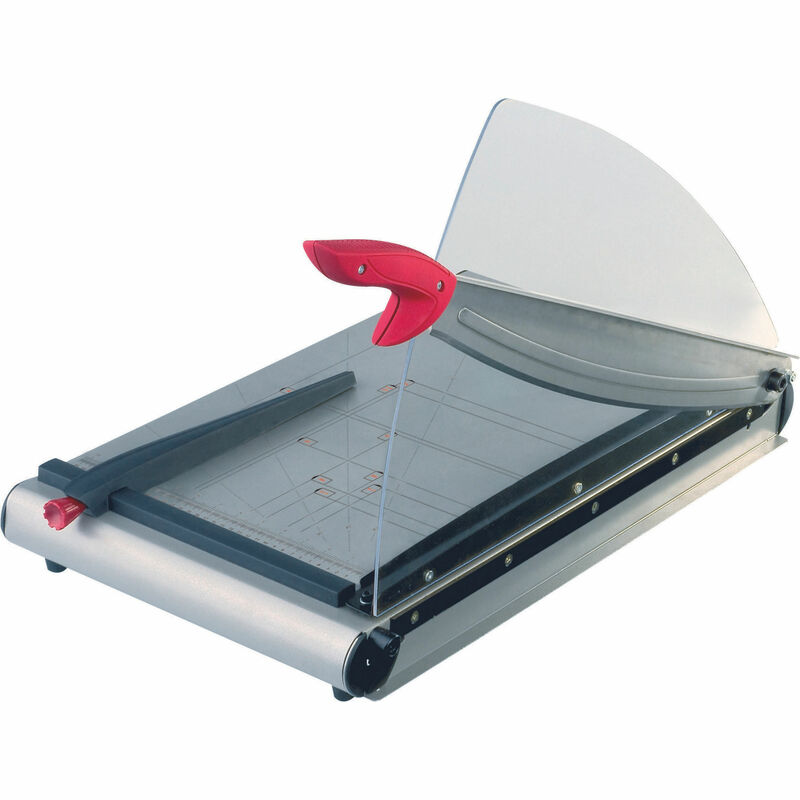 Maped is renowned for its innovative and superior quality general stationery products. 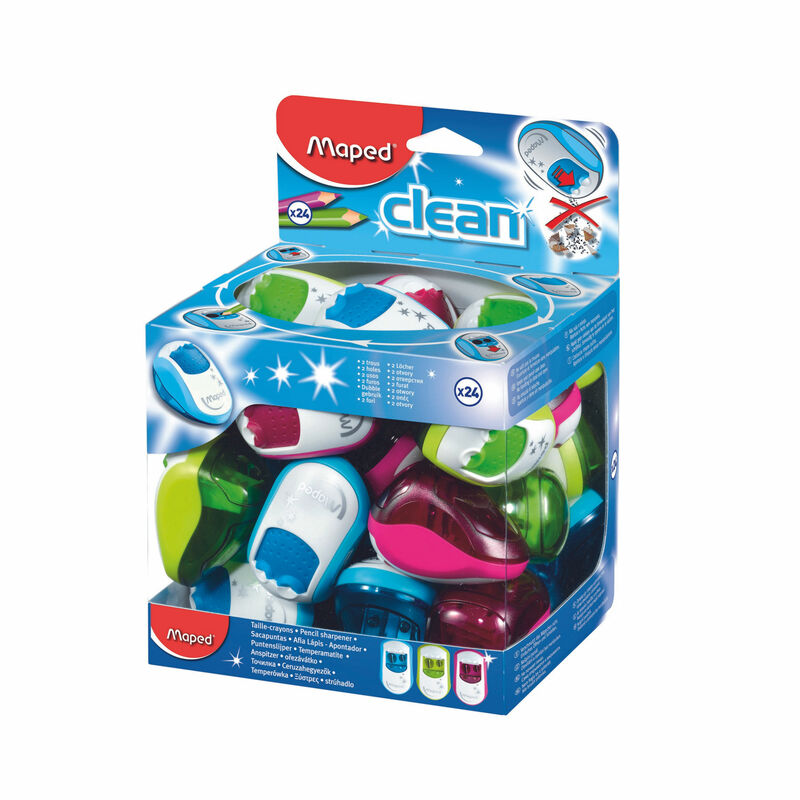 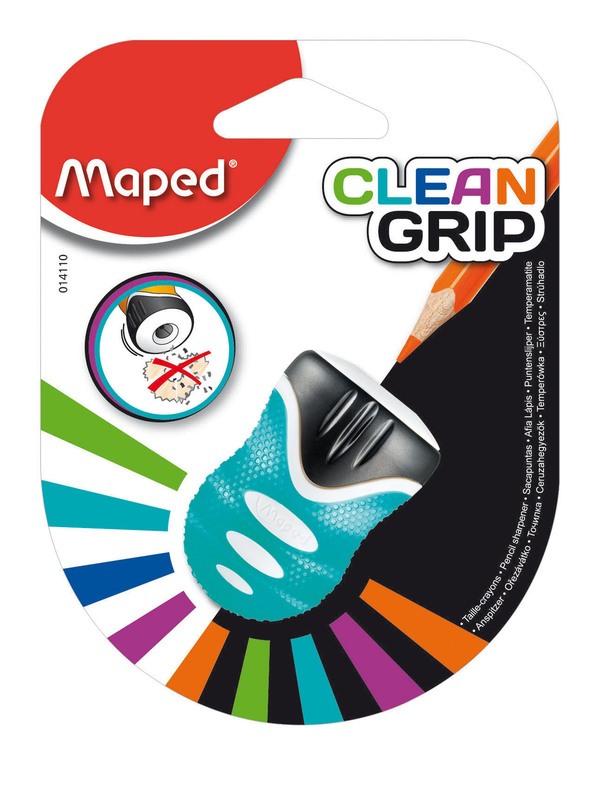 From scissors and rulers, to erasers and sharpeners, the Maped range of products are ideal for every home, office and school situation. 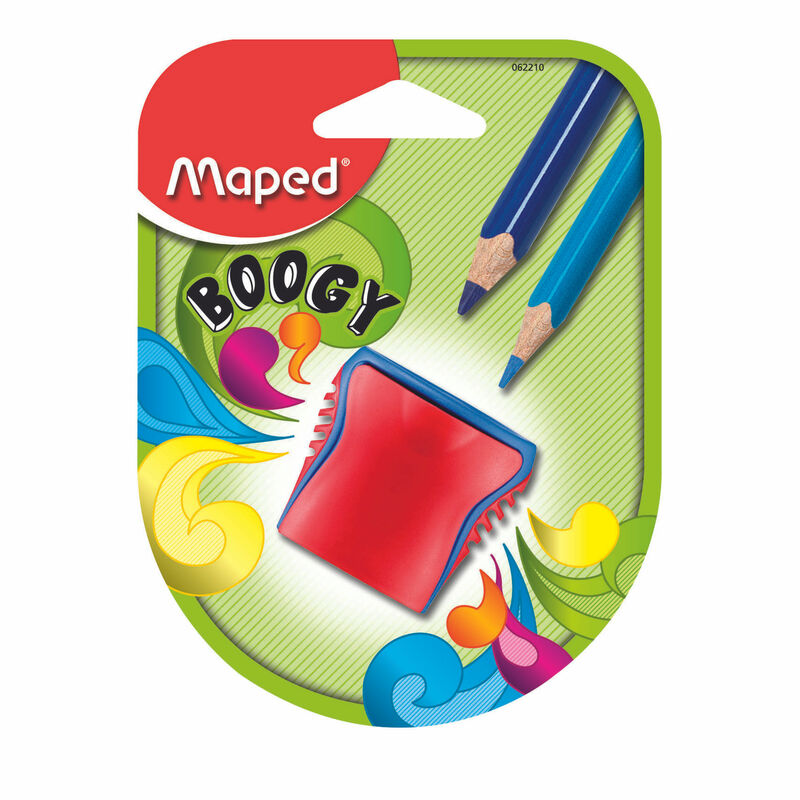 Bring some life to your desk drawer or pencil case with the complete range of Maped general stationery products. 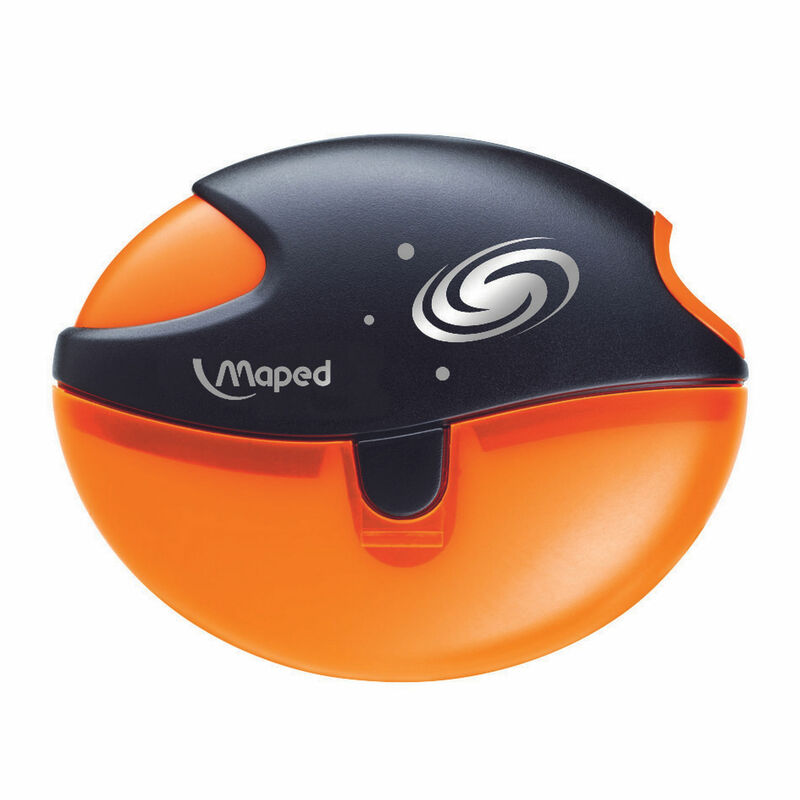 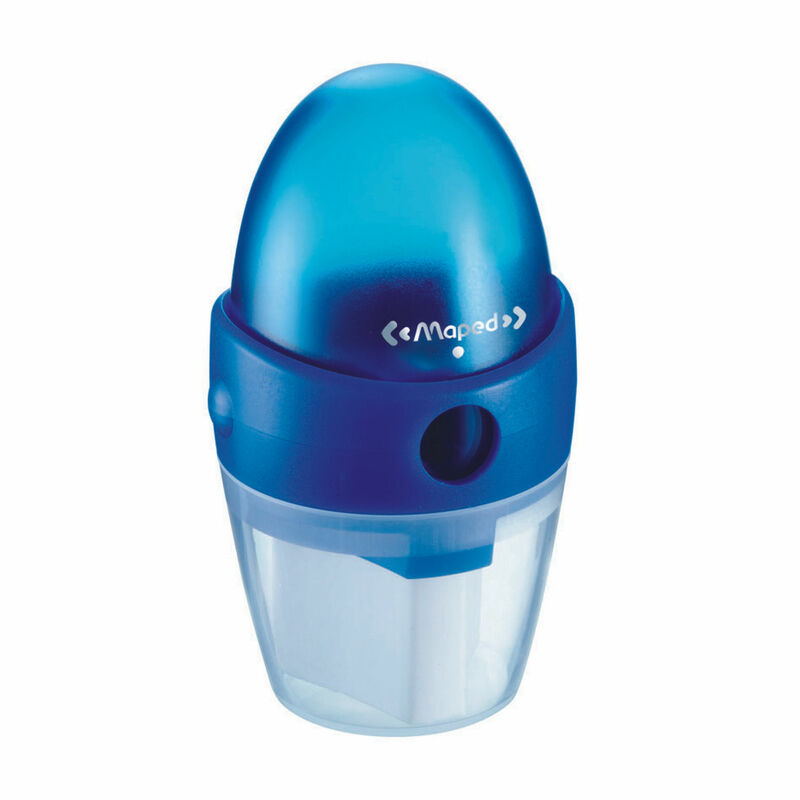 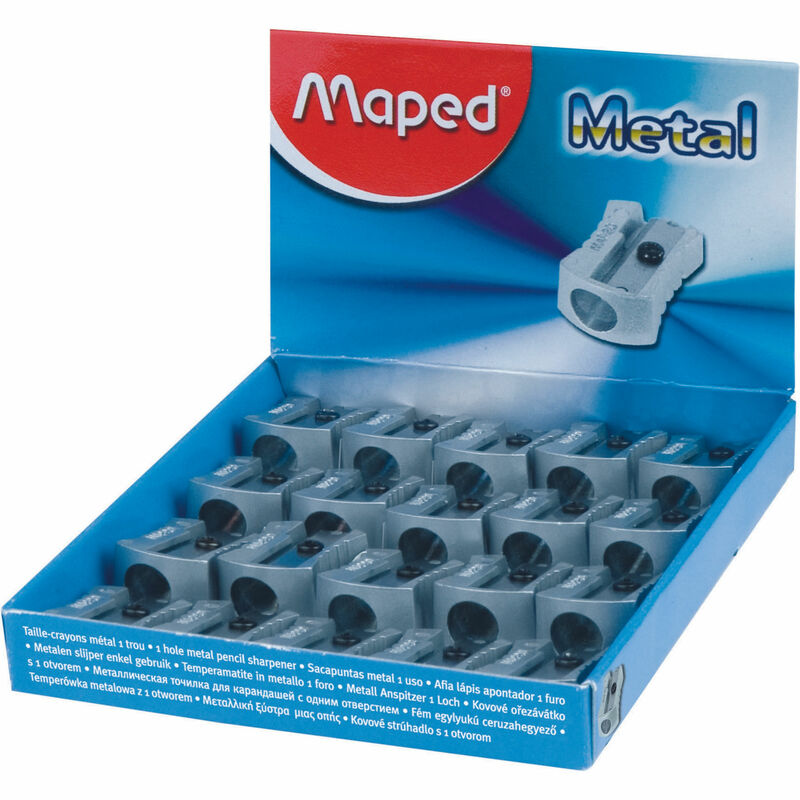 Maped's unique range of sharpeners combine quality and functionality with every design. 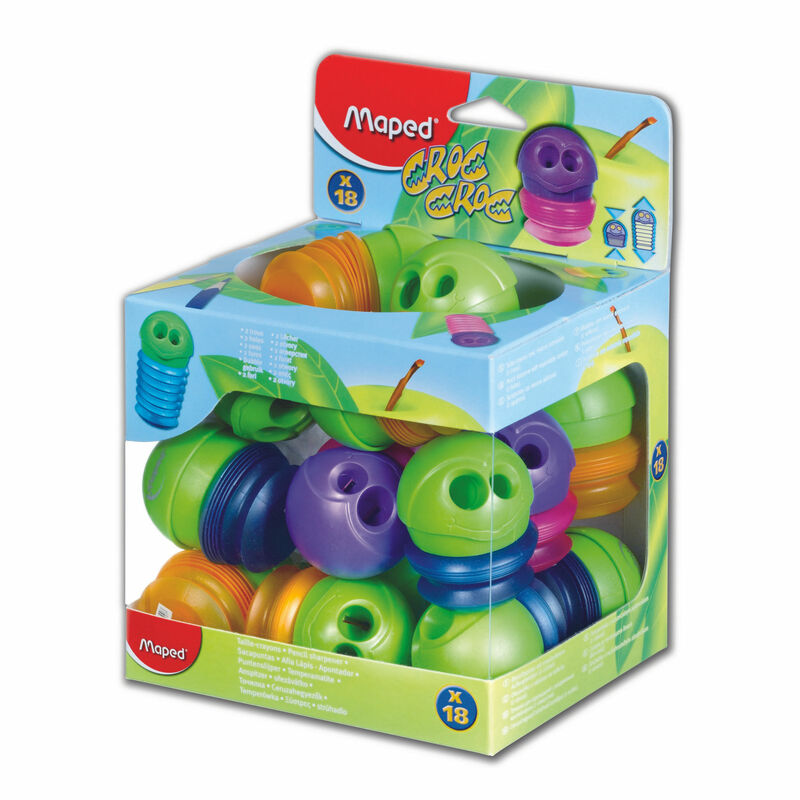 Brighten up your desk and pencil case with the Maped range of pencil sharpeners. 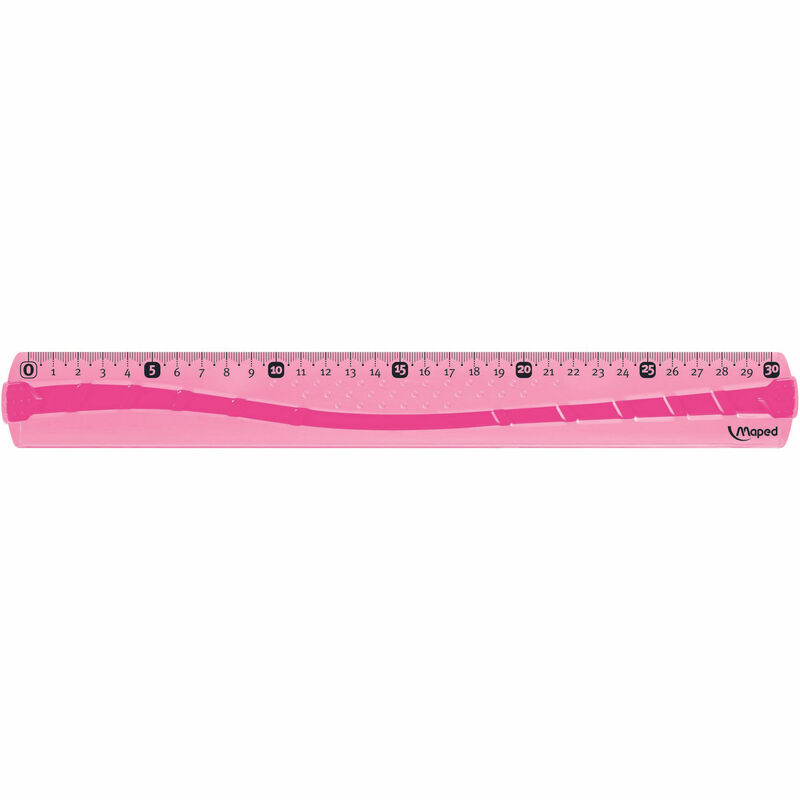 From everday rulers to precise scale rulers, Maped's complete ruler range ensures accurate measurments every time.